We send you a BreathX kit with an ultra-clean breath collection balloon (BreathBag™). You inflate the balloon with your breath, then send it back to us in the mailing box. That’s it ! No blood, no needles, no pain. We analyze your breath, and send you a report of alkanes in your breath that reveal oxidative stress. BreathX analyzes your breath with gas chromatography and then reports a spectrum of n-alkanes in the breath, ranging from hexane (C6) to docosane (C22).These compounds are products of oxidative stress that increase when the balance of oxidants - known as free radicals - overcomes the effects of antioxidants. The free radicals oxidize polyunsaturated fatty acids in cell membranes to produce n-alkanes that are exhaled in the breath. Kneepkens CM, Lepage G, Roy CC. The potential of the hydrocarbon breath test as a measure of lipid peroxidation. Free Radic Biol Med. 1994 Aug;17(2):127-60. Kneepkens CM, Ferreira C, Lepage G, Roy CC. The hydrocarbon breath test in the study of lipid peroxidation: principles and practice. Clin Invest Med. 1992 Apr;15(2):163-86. Phillips M Greenberg J, Cataneo RN. : Effect of age on the profile of alkanes in normal human breath. Free Radic Res. 2000 Jul;33(1):57-63. Please visit Menssana Research to learn more about breath testing ! Breath contains metabolic signals of disease, such as nitric oxide in asthma. Researchers are exploring breath biomarkers in other diseases, such as breast cancer, lung cancer, and infections. 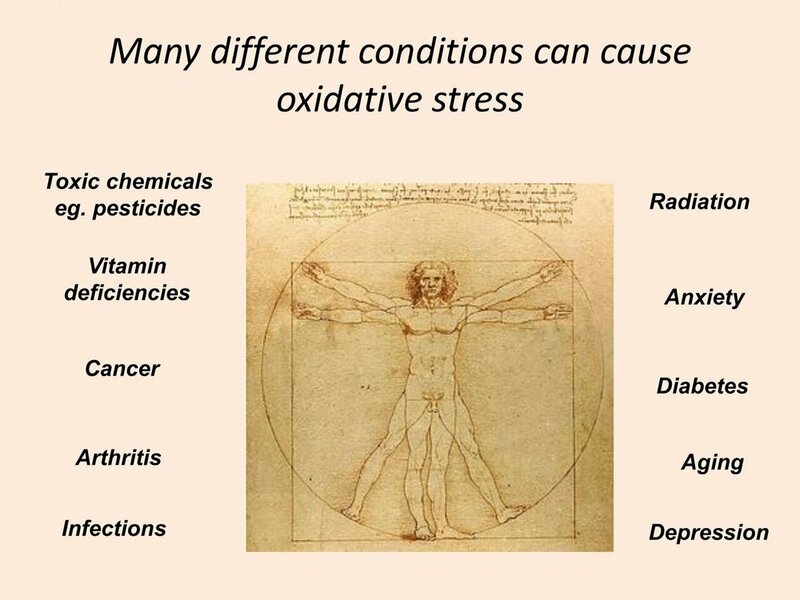 That's why we developed the BreathX breath test for oxidative stress. There are other breath tests using the BreathX platoform that are not yet available for human use in the USA, but they are coming soon in Europe. Please sign up for our mailing list if you don't want to miss these exciting developments. Chart your own BreathX today.